After a one-year break from our annual roundup, we’re back with our list of the 10 most-read articles in Meniscus Magazine for 2018! Three reviews of Korean films made it to the list (proving the continued global influence of South Korean cinema) as well as three articles about food (proving that our readers are very hungry people). Starring Kang Dong-won, the central plot point in “Vanishing Time: A Boy Who Returned” focuses on time travel, but the story also explores mental health, grief, death, crime, first love and social stigma. The consequences are more tragic than whimsical, with reality as spoken through the two lead characters interfering with the prying perceptions of everyone else who believe otherwise. United in fear of an imminent round of corporate layoffs, four mid-career telecom workers decide to band together and join the company’s dragon boat team in a bid to prove their loyalty and avoid the chop in “Men on the Dragon” (逆流大叔), the latest from veteran Hong Kong director Sunny Chan. Yang Joo-nam’s 1936 film Sweet Dream is one of the earliest surviving Korean films. It was found in the China Film Archive in 2005 (along with several other films), and the Korean Film Archive restored these films, which were in various states of disrepair. The final results premiered at the Pusan International Film Festival in 2006. Not only a potent melodrama, but a valuable visual documentary record of Seoul in the 1930’s, “Sweet Dream” is a richly textured gem well worth seeking out. It’s a debate that will never fully go away, especially with an increase in locally-produced Tim Tams versus the original (real?) deal from Australia. Perhaps the next test should be how these would hold up in a Tim Tam Slam contest. During a landmark year for Asian American cinema, we went through our archive of content spanning back to the 1990s and re-discovered how many films and documentaries set the stage for “Crazy Rich Asians” to break box office records in the United States. The response from the Asian American film community to this article was overwhelming, and we are excited to see what 2019 holds! “Five Minutes to Tomorrow” is not Isao Yukisada’s latest work, but it continues to leave a deep impression. Set in China – with a few shots in Mauritius – the cast included Cecilia Liu Shishi (刘诗诗), Joseph Chang Hsiao-chuan (张孝全) and Haruma Miura (三浦春馬, who spoke in Mandarin for most of the film). A combination of tradition and off-the-wall flavors ensures that locals and tourists continuously visit this ice cream joint just outside the Ximending pedestrian area. Founded in 1947, Snow King features offerings from the hearty (sesame oil chicken, pork floss, pig knuckle) to the alcoholic (plum wine, Taiwan beer, brandy) to the slightly more traditional (pineapple, peach, mango). At last check, vanilla was not on the list. 2018 was a landmark year for K-pop with a number of artists making their mark on the Billboard charts, so it’s no wonder that fans traveling to Seoul – specifically, the Gangnam neighborhood that Psy made famous six years ago – want to make a pilgrimage to this small store. 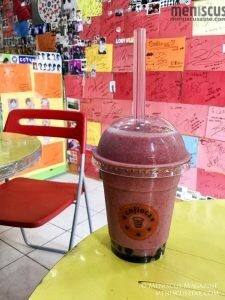 Trainees and established stars hailing from the major entertainment companies in the area make regular pit stops at this bubble tea joint to refuel, and their autographs covering the walls prove their loyalty to the nearly two-decade-old shop. 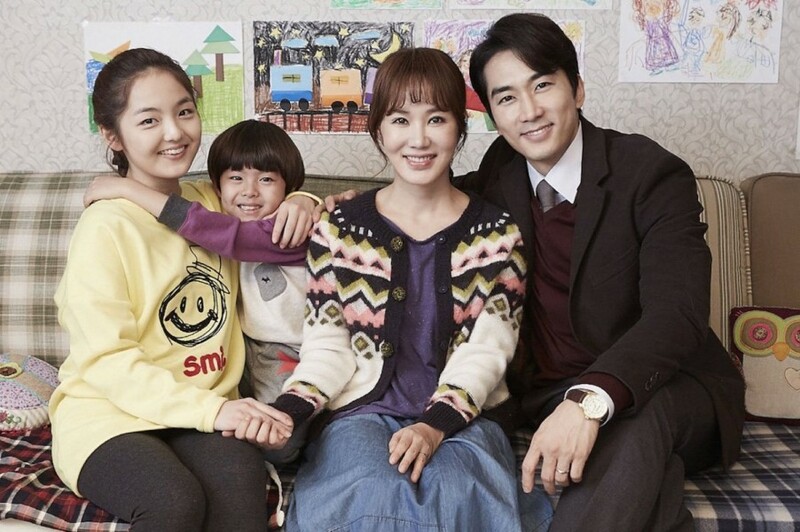 Headlined by Korean superstars Uhm Jung-hwa and Song Seung-heon, “Wonderful Nightmare” has occasional tonal miscalculations and a nakedly emotional manipulation of its later passages, but still mixes its easily identifiable ingredients into a pretty tasty cinematic meal. The plot in a sentence: A clerical error in heaven causes a high-powered lawyer to learn the error of her selfish ways.